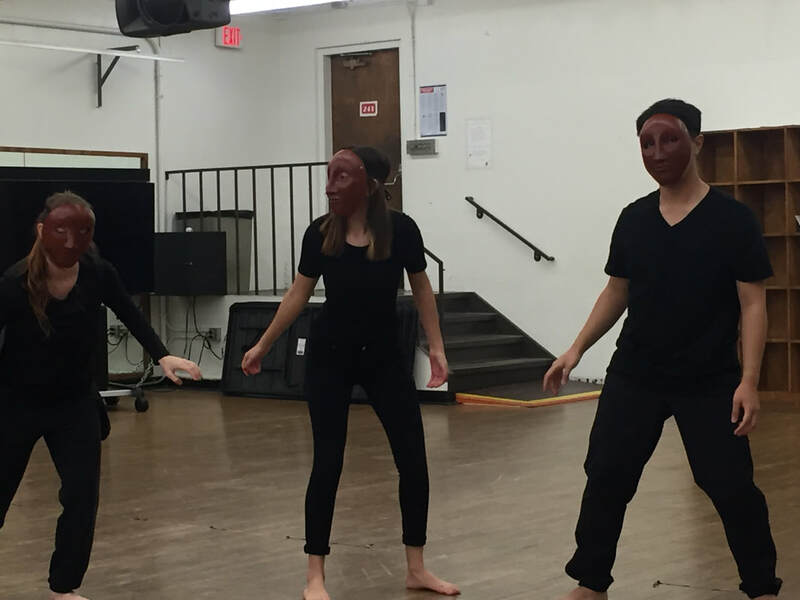 The Neutral Mask: To Behold! Balance, Calm, Silence. 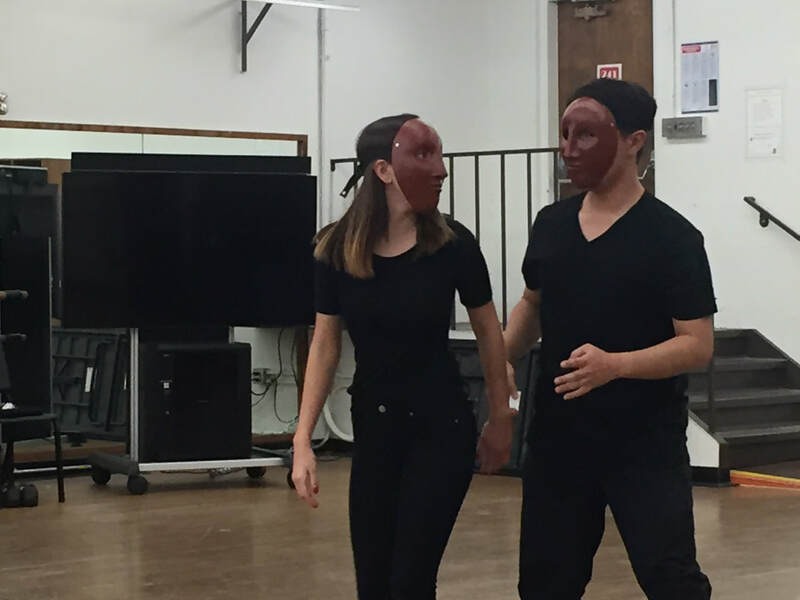 We will explore the first mask in Jacques Lecoq pedagogical progression, The Neutral Mask. The mask that exists underneath every character we play. 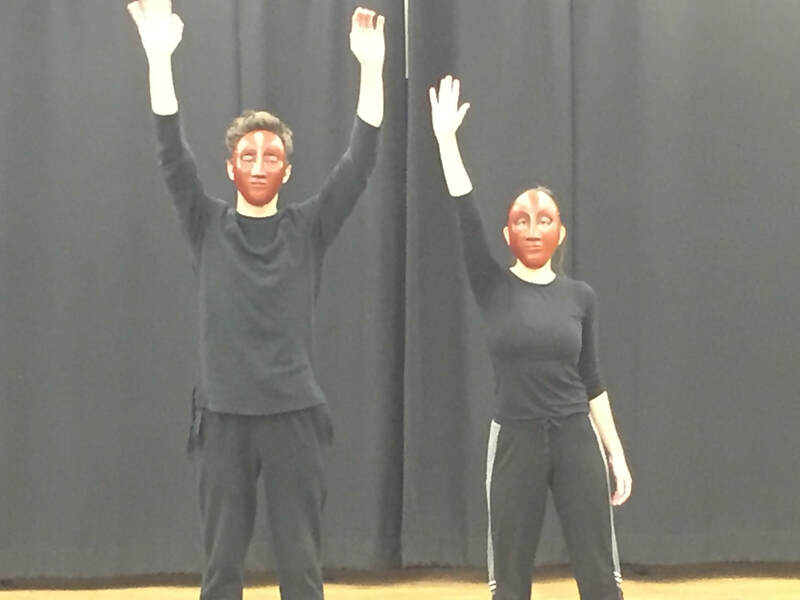 The Student will begin to find stillness and physical precision with which to support this very curious mask.